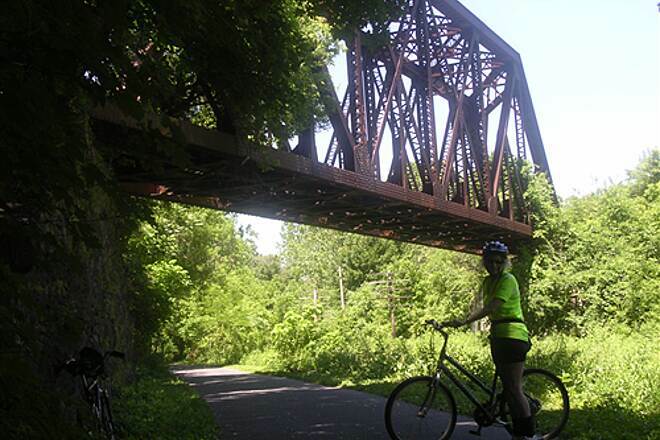 The Ironton Rail-Trail is the quintessential example of how a former rail corridor can transform a community. This trail has it all for locals and visitors alike. 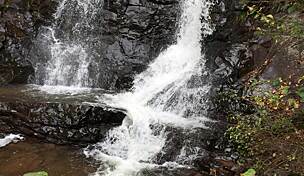 If you are looking for beautiful scenery, safe venues for exercise and access to great parks and historical points of interest, you can't go wrong with this trail. 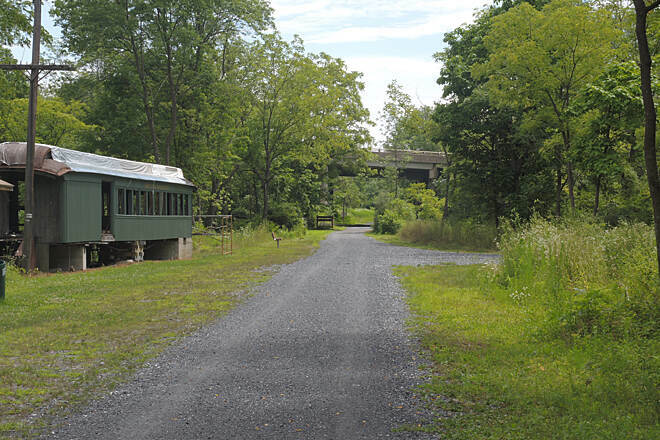 This corridor was originally the home of the Ironton Railroad, which began operating in 1860 with the primary purpose of transporting iron ore from the Ironton mines to the Lehigh Valley Railroad. As the iron ore industry dried up, the railroad continued to serve the local cement mills until it fell into disuse in 1984. 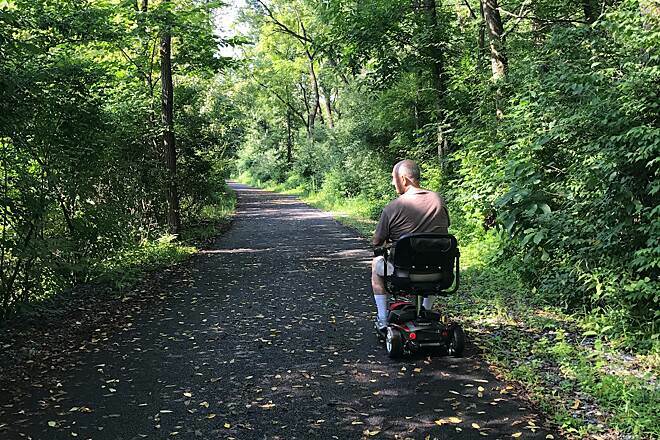 The trail consists of a 6-mile loop and 3.5 mile spur.You can pick up the loop at various parks and trailheads, such at Hokendauqua Park in Hokendauqua, Saylor Park in Coplay, or at the trailhead parking area at Chestnut & Ruch Streets in Coplay. The loop features a slight grade around the trailhead parking area on Chestnut Street, but evens out for the rest. This section passes through wooded terrain and runs adjacent to Coplay Creek for a short section before turning north toward the town of Coplay, where it runs past the Thomas Iron Works Property. 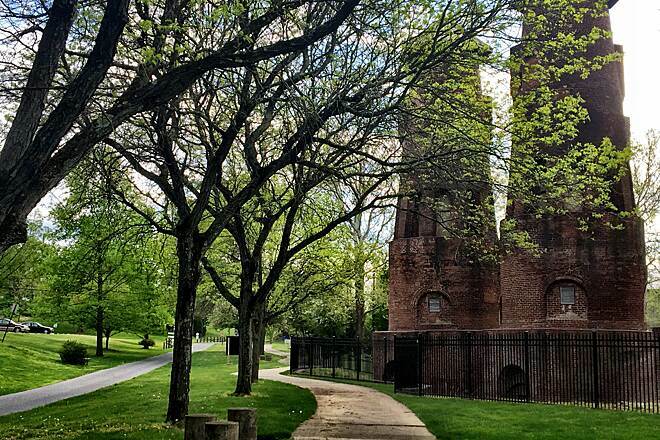 With its two rows of beautiful old cement kilns reaching toward the sky, the last ones standing in the U.S., Saylor Park is a must-see. Don't miss the historical markers off the trail on the back side of the kilns that explains their relevance in American history. This small scenic park has a nice playground, open space for picnicking or sunbathing and a parking lot. About 2 miles past Saylor Park the trail loop intersects with the 3.5 mile spur. If you continue on the loop, you will travel through wooded areas and past neighborhood back yards before reconnecting with Hokendauqua Park. 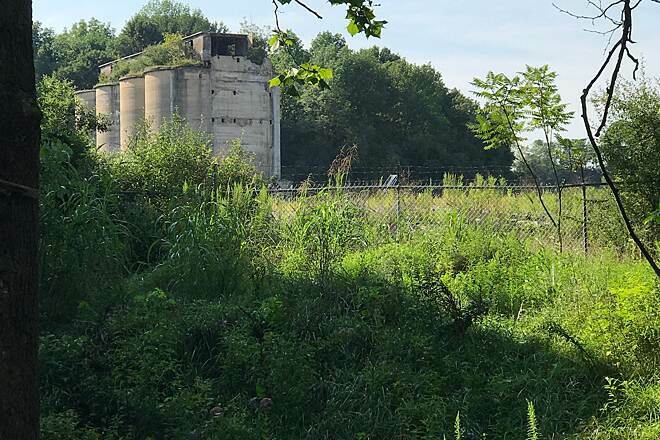 The 3.5 mile spur has a crushed stone surface and offers a historical tour of the area's cement manufacturing heritage, passing through scenic Whitehall Parkway whose ruins of old buildings are sprinkled throughout. The trail ends on Quarry Road at another ample parking lot. Parking is available on the north end of Whitehall Parkway at 4041 Chestnut Street in Whitehall. 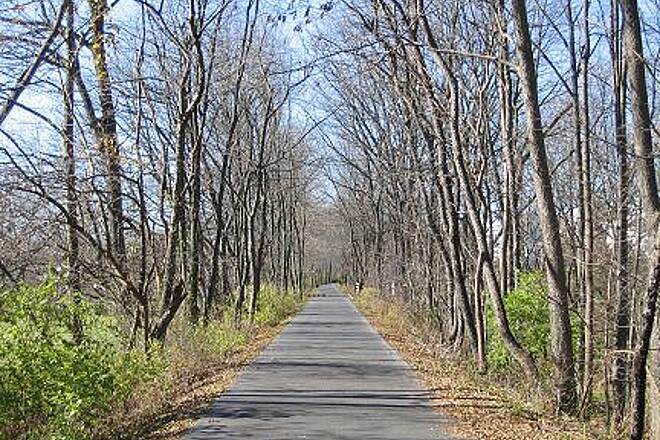 To access the trail from Hokendauqua Park, take SR 22 East to 145 North (Macarthur Road). Turn right on Lehigh Street and left onto Coplay Court. Immediately after going under the overpass, turn right into Hokendauqua Parking Lot. To access the trail from Saylor Park, take SR 22 East to 145 North (Macarthur Road) but stay on 145 North. Pass Lehigh Street and turn right onto Main Street. Turn right onto Coplay Road (bear right to stay on Coplay at the intersection with North Coplay) to Saylor Park. To access the spur, take SR 22 East to 145 North (Macarthur Road). Turn left on Mechanicsville Road. Turn right on Mauch Chunck Road and then turn right onto Quarry Street. You'll find the trailhead and parking lot on your left at the intersection of Quarry and Portland streets. Had a wonderful time today on the Ironton trail. The loop is perfect for all ages. I took the spur out pretty far towards the rod and gun club. The trail continues and is well marked. It eventually turns into a stone trail, but you can keep going. The directions to the trailhead at the spur (corner of Quarry and Portland) were very good. It was nice to ride the spur and the loop. Often we ride out and back; however, this trail offered a lot of variety in the scenery and riding the spur and loop gave us a good 10-mile workout. Even on a Sunday, the trail was not overly busy and we were able to ride side by side for much of the time. There is a good amount of tree cover (which must be gorgeous in the Fall) and the trail is fairly level. The only downside would be the road crossings. There are a few along busy routes but not so many that it detracted from a great trail. This trail continues to be well maintained and upgraded. They have paved almost the entire 10 mile loop really increasing the ease of the ride. The boy scouts are really active in maintaining the interesting sights along the trail with murals and restored train cars. 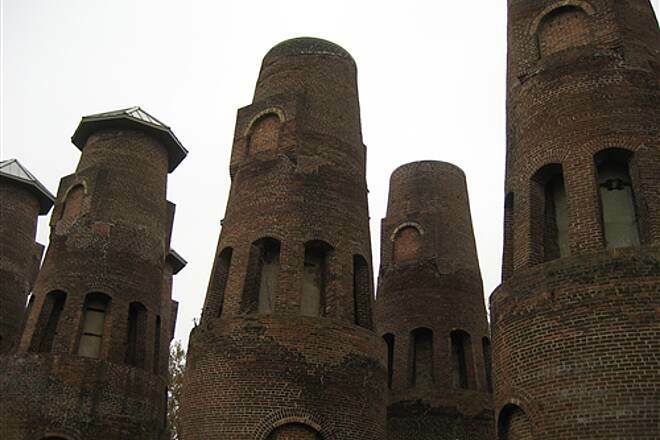 And the historic cement kilns are being repaired too. Watch out for some of the high traffic crossings but otherwise a great ride for all. This updates a previous review, as the trail has changed since a few years ago. 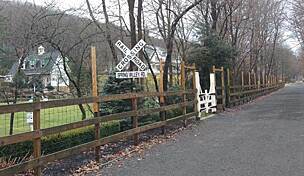 Personally when using the Ironton Rail Trail, I park at the trailhead parking along Chestnut Street. I generally ride clockwise around the loop, and attempt to do the whole spur. From the parking lot toward Coplay and the cement klins, the trail is immediately and noticeably downhill - kind of an easy start. It eventually levels off after Saylor Park in Coplay. After this, the detour around the new Hokendauqua bridge is now gone, and has been replaced with a brand new tunnel underneath the bridge that is even lighted. 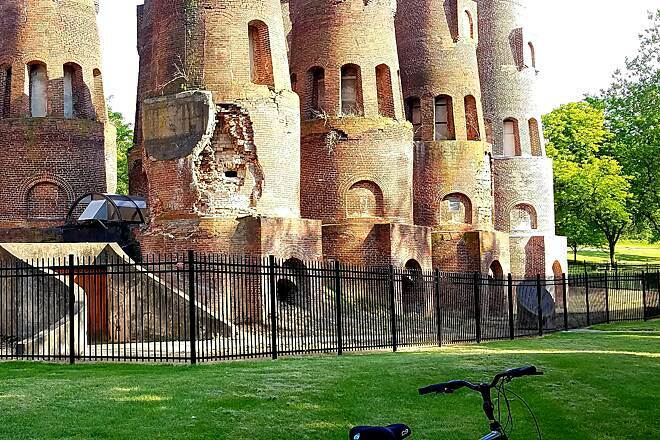 The rest of the loop route has something for everyone - some of it is very "urban" in a town-like setting, and some of it is very "countryside" with nature along the trail. The spur has improved vastly in the past few years, and is now paved from the split all the way to Portland Street, with more benches and picnic areas popping up every time I ride. There are gates at a few road crossings as well. After Portland Street, the trail turns to crushed stone - this is a new section of trail as of 2016. It is still easy to ride and relatively flat, but much of it is fenced in on the right side from a very active shooting range that produces quite a bit of noise. 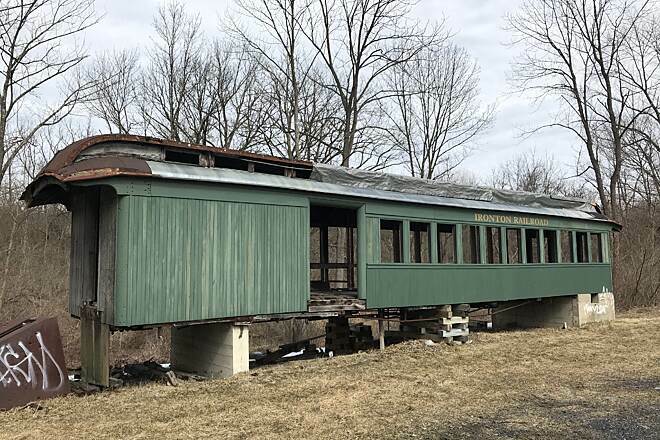 There are also a few tight wooden bridges that pass some older abandoned buildings, one of which has been fitted with a mirror to see around a blind corner. You can tell quite a bit of money was invested in building and signing these. 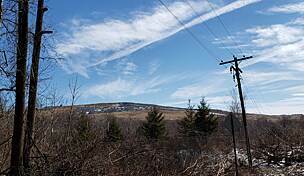 I generally continue on the spur to Mauch Chunk Road; the trail ends about a quarter-mile after this crossing. This is really the only road I find it difficult to cross, probably because it is the busiest and the speed limit is 45 MPH. All crossings, including this one, are very well-signed and marked, but cars generally do not yield to you whether walking or biking. All in all, if you to the loop once and the spur there-and-back, it'll end up being about 12 miles. There are restroom facilities located at all parking areas, with the exception of Reliance Street. A water fountain is available at the Chestnut Street trailhead, as are bike tools for a quick fix or tune-up. 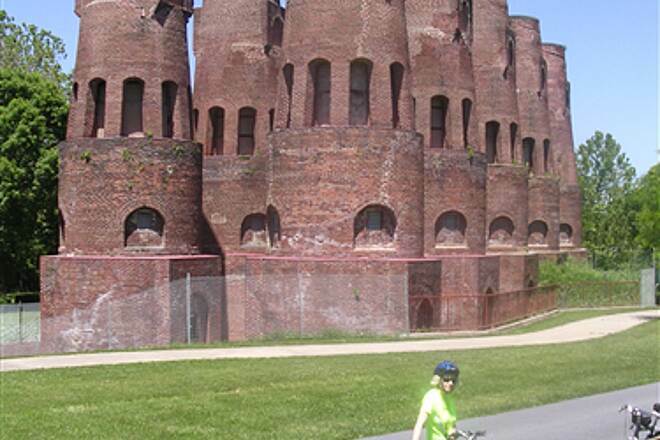 My wife and I rode a tandem, starting from the Chestnut St parking area and going clockwise around the loop. When we got to the spur, we turned left and rode to the end. It is paved almost all the way, except for the new section. Although it's fine gravel, it is well packed and can be ridden on touring tires (fat tires are not necessary). There are also gates set up on that section, near the road crossings. You can easily ride around them, but it's s little dicey on a tandem. There are a lot of walkers, skaters, kids on bikes, etc, (we rode on a Saturday morning) so be aware. Great trail and dog friendly to boot! We will definitely do more that the spur next time. Really well kept and everyone very friendly and pleasant. This trail has had a ton of work done since October when we last rode. 1. They paved the section from the loop at the beginning of the spur. This had been pretty rough. 2. Where the spur had ended before now has just short of 2 miles more trail. Not paved, but a lot of $$ was put into it. 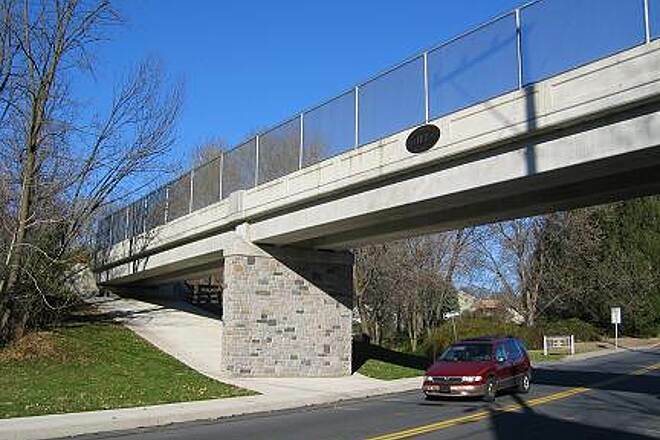 A couple of bridges across the Coplay Creek and a barrier between the trail and a very active shooting range. That part is packed gravel and very nice. The loop and the spur now runs about 12 3/4 miles. Do the loop a 2nd time for about an 18 mile ride. It has a little bit of everything. Houses, rural, lots of birds, squirrels, ducks in the creek and the odd deer or two at times. The trail is not completely flat, but the couple of small grade hills just gets the heart moving a bit more. Hoping the restrooms at Hokey park will be done soon. This was a wonderful short trip biking route. Trails are in excellent condition whether paved or packed gravel...thanks to the contributions of both the local township residences, boy scouts and local clubs. Very cool how it encircles the town of Copay, you get to say hello to numerous residences spending their day in one of many of the recreational areas. People were so friendly (the cars even stop for you at the street intersections) and we struck up numerous conversations around the loop at the abundance of park benches and rest stations. 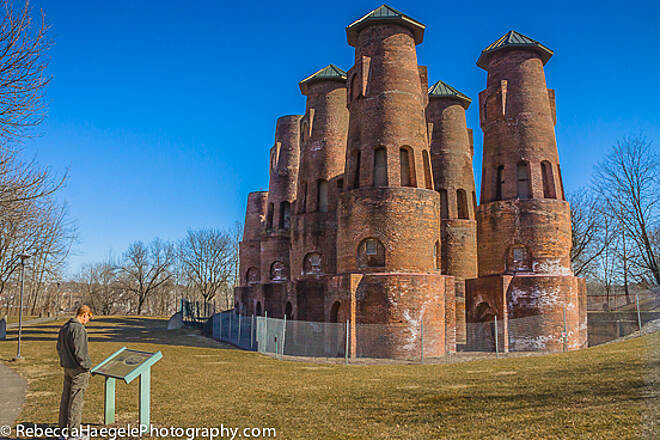 Great historic cement and brick industry sites to photo as well on the loop. 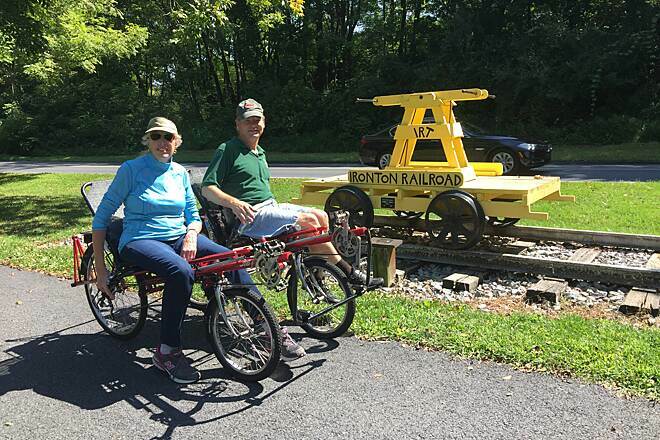 A professionally restored old railroad trail for a great 2 hour ride. BTW: Be sure to check out Bad Bones BBQ on Mauch Chunck Rd., on the drive out (operated by a local Copay resident). 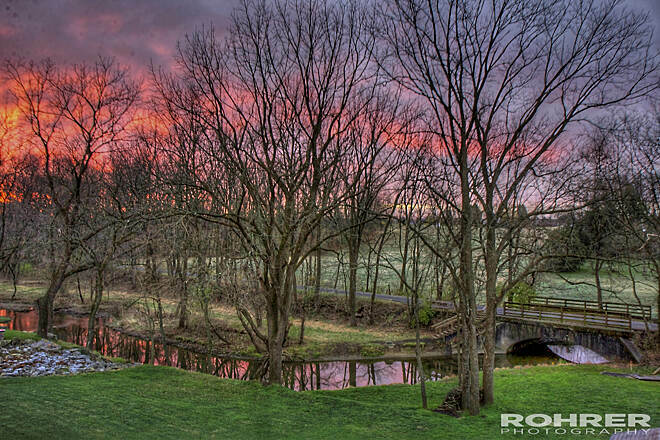 This is a great loop in the Lehigh Valley. 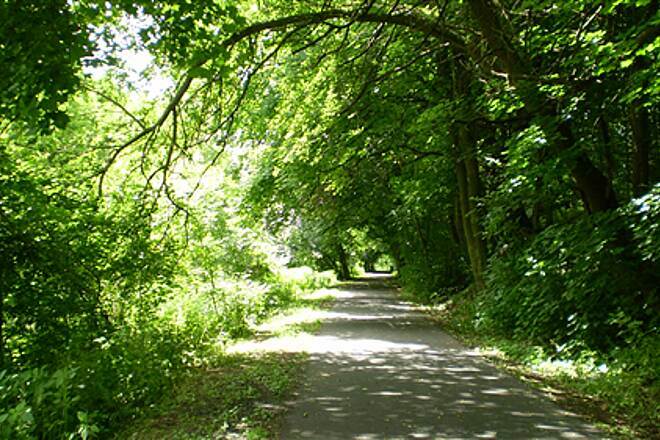 The 6 mile loop is well kept and is very active with walkers, runners, and bikers. The elevation changes are minor and an easy ride for all levels. I really enjoy the 3 mile spur that comes off the north western point of the loop. Hopefully they build this spur out a little farther. The spur goes through various types of road and ends up near Ranger Lake which is a great place to stop for a rest. There are abandoned remnants of the train industry and cement kilns on this path. I can't wait for the Hokendaqua Bridge is finished and then I can easily access this trail without getting in my car. Great circular trail, unlike many others! What a great trail! 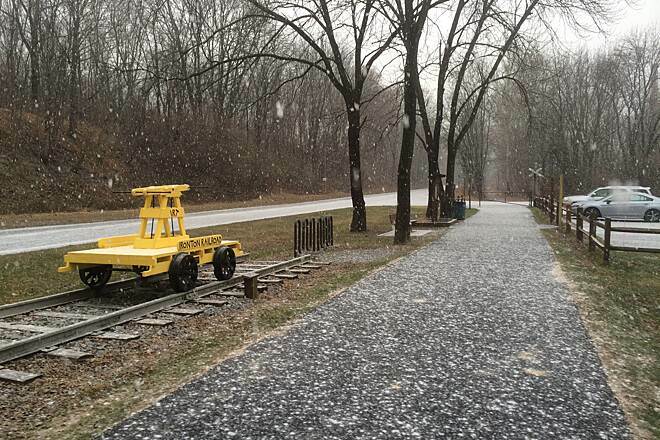 I started at the main trailhead at Chestnut & Ruch Streets in North Whitehall. If you're coming in from Route 145, turn at the Sheetz. I started toward Coplay to begin, and noticed I was barely even pedaling - the trail is definitely downhill here. There are a few road crossings on the way to the cement kilns, but most were not busy and all are very well marked both on the trail and on the road for vehicles. Presently, there is a slight detour in Coplay that is also very well-signed...actually on huge PennDOT road signs along the trail and road detour. At a road crossing, you must cross diagonally into a paved alleyway that had many other bikes in it when I went (no vehicle traffic to speak of on the whole detour). At the end of the block, you just turn left to go back down to the trail. This is because of bridge construction that is literally in the middle of the trail at the current point. Watch the re-entry to the trail, as it is a combination that is pretty scary on a bike: downhill, around a tight corner with no sight distance, and rough stone. The duration of the "loop" is paved, and stays a consistent width throughout, minus the detour mentioned above. Before arriving back at my car, I decided to check out the spur route. This is very rough stone at first, and slightly uphill. It then crosses Chestnut Street, and becomes more narrow. 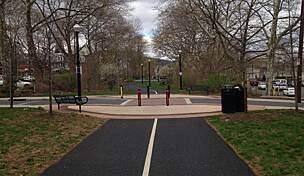 After crossing the next road, it runs parallel to a newly-paved park access road, which I used for biking because I prefer pavement over crushed stone. There was no vehicle traffic to speak of when I used it. This road ends as you venture past an old cement plant, and the trail becomes quite wide again, but still crushed stone. About halfway before the next road crossing, the crushed stone turns back into pavement; this is labeled as the "North Whitehall section", which continues for about 1.5 miles to a trailhead (now with parking), and the end of the spur route. On my ride, you could see the continuation of the trail from Portland Street had been "staked out", and was supposed to be completed last year per the local newspaper, The Morning Call. Don't know where it stands at this point. All in all, a great trail. Liked that it has a variety. The circular trail is different and a nice change instead of so many there-and-back trails, although the spur route fits this description. Very pretty urban trail. nice flower boxes by the benches. Starts and ends in a park with a baseball field. This is a pristine, all-asphalt main loop that goes through a mixture of woods, parks, and neighborhoods. There is an extension to the loop that you can ride out and back that is not paved, but in good shape, and has some nice old buildings to check out. I'm not a big fan of trails that see any sort of civilization (I prefer woodsy rides) so that is why I cannot give it five stars. But it's definitely a five-star trail. The critical test: would I drive two hours to ride this trail again? And the answer is yes. Definitely check it out. Traveled from NJ to bike this trail on a pleasant August Sunday. As noted the loop is paved but a small construction detour will require walking your bike (steep incline). For parking, Saylor Park in Coplay is the best bet (this Sunday there were festivities with food vendors and music)! 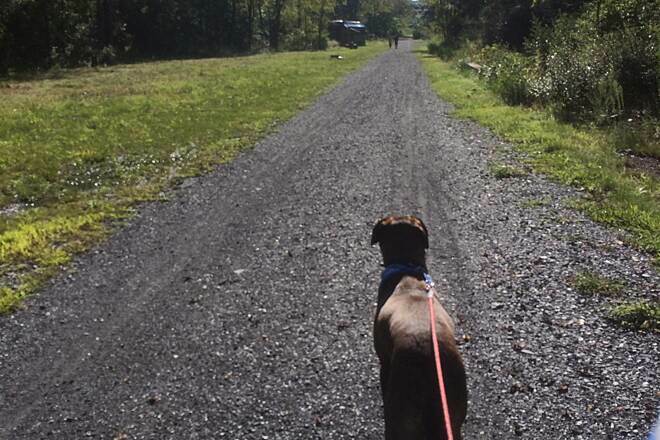 Parking as indicated in back of the Chestnut Street barn is not recommended unless you are a hiker or dog walker. If you are using your GPS to find Hokendagua Park you might not be successful (possibly known as Whitehall Township Recreation). The crushed cinder spur occurs a short distance after traveling west from Saylor Park (look for the path after a sharp left turn). As always, obey the stop signs at intersections - I almost witnessed a catastrophe with an ignoring biker and a speeding driver! We enjoyed the trail very much. We had no idea there were smaller off shoot trails with historic adventures. Walked down to the quarry and around the old rubble of buildings. I enjoyed the three mile spur much more the the six mile loop. In talking to a local I understand the the spur will be extended another four or five miles. This was not one of the best trails I have been on but was a very nice ride. Ride this trail often both with the kids and sole. The 5 mile loop portion is perfect for the kids. Make 1 trip around and your back to where you started unlike linear trails where you have to re-travel in the opposite direction to get back to the start point. Mostly paved with only a short crushed grave section makes for a nice easy trip. Mostly flat with some steeper grades on the northwest side breaks up the boredom. The spur is crushed gravel with some side hilly side trails if you are looking for a good workout. The spur also has the more interesting historic scenery with a railcar and old buildings from the days when the rail was in operation. Over all one of the area's better trails. I biked this with my Daughter 09/24/2012 and this was pleasant.... nice 5 mile section paved and nice people along the way. Some construction going on but the workers were nice and we really enjoyed it! the abandoned fire co was a neat sight as well as the bird watch building....more to look at than our local trail. the trail was in great shape. We started at the "Kite tail", rode down to the loop, around the loop and back up the tail...10.1 miles in all... want to ride it again! The trail is a beautiful way to spend the day but, as the seasons change, so do the people found there. In the summer, you find many people from all ages and very friendly. When fall approaches, you find less seniors and they have been replaced by young teenage males with nothing but time on their hands and willing to make problems. I was approached last October around 4 pm by a young man who exposed himself. I pressed charges but, due to the fact that he was 17, he received a basis slap on the hand and was released. I do tell all my friends of the trail and how beautiful and peaceful it is but, warn them that there are also areas along the trail that are secluded and unsafe for single people to walk. 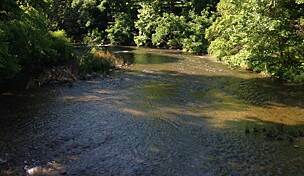 I have since had to alter my walking route to avoid these areas, such as along the river where it is mainly trees. I just simply detour through town by the Giant and pick the trail up again on Lehigh Street bridge by the park. This is a very nice trail. 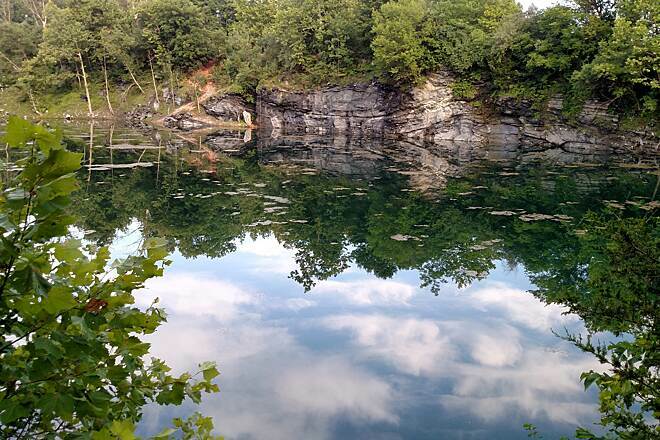 It is somewhat scenic as you can see by the user submitted photos. The trail is paved around the loop while the extension is pretty much crushing stone. I will be doing this trail again. Have just started riding trails in the area but this is definitely one of the best family trails around. The 99% paved path of the loop make it an easy ride for my families varied skill levels. I like being able to start at point A and return without having to turn around as you do on straight trails. When riding alone I enjoy taking the spur with it's side trails that have more hills for a good workout. 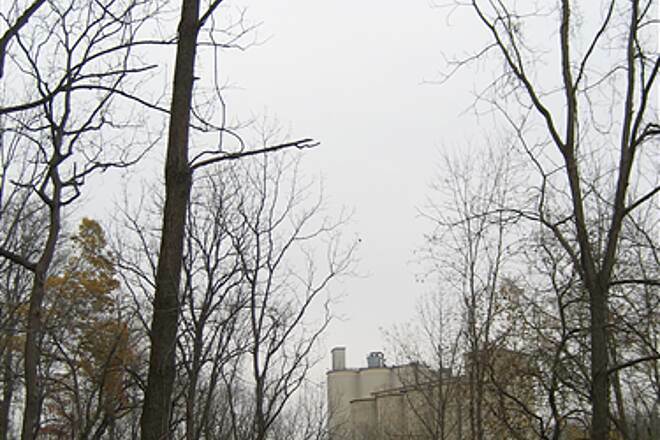 Not that it would save much mileage on such a short spur, but the spur can also be accessed from parking adjacent to the Troxel-Steckel house (Reliance St.), or from the Whitehall Parkway. The Whitehall Parkway itself has two parking areas: one at a red barn on the South side of Chestnut St., about halfway between Rt. 145/ MacArthur Rd. and Ruchsville Rd. ; the other on the North side of Church St, between Columbia and Ruchsville Rd. Both of these parking areas connect via short trails to the IRT. 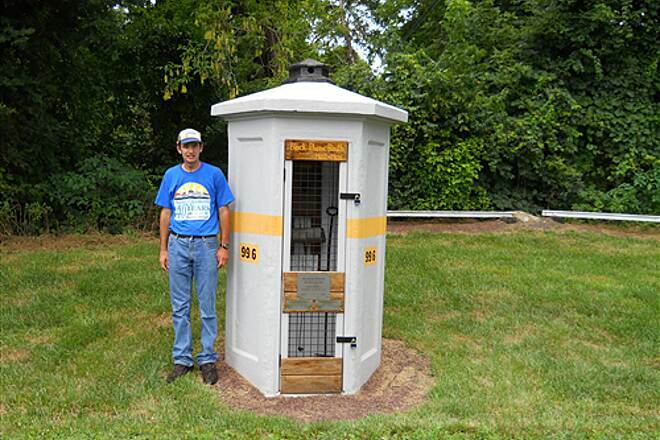 There is a porta-potty at the Chestnut St. parking lot behind the barn. 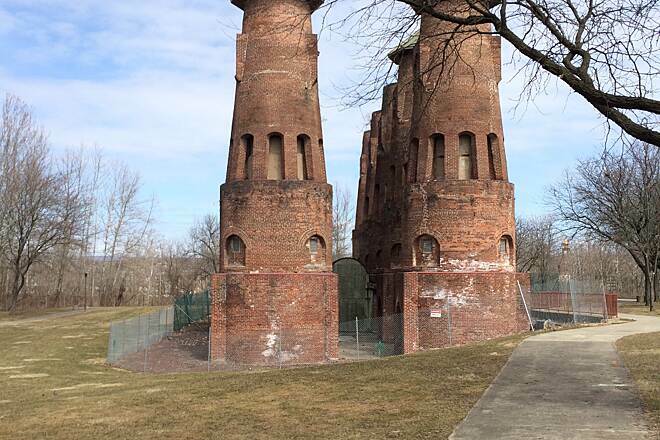 If you're interested in the history of the park area (there are a lot of industrial ruins), there is information and some old photos a short walk (yards) off the IRT. 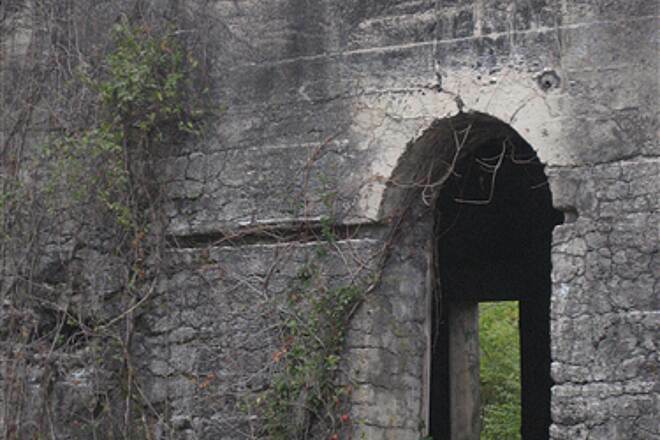 From the spur point: pass the passenger car, and some ruins. Just past the ruined "Firehouse" building, on the left you'll see a dedicated park bench and a planter, and a foot path leading off the IRT - a few yards in you'll see the signage for an eagle scout project detailing the historical industrial use of the area. The trail loop is great. My wife and I love the heritage of the area. Mostly paved and easy to ride. We usually do the trail twice, forward and backwards. There is a water fountain at the main trailhead,and there are parks along the way. Great ride for a family for there are parks along the way where the kids can play, my grandson loves it. 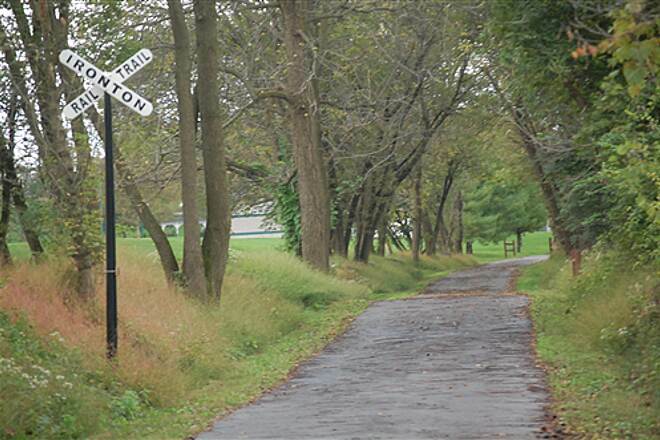 An excellent rail trail that incorporates the history of the path into it. 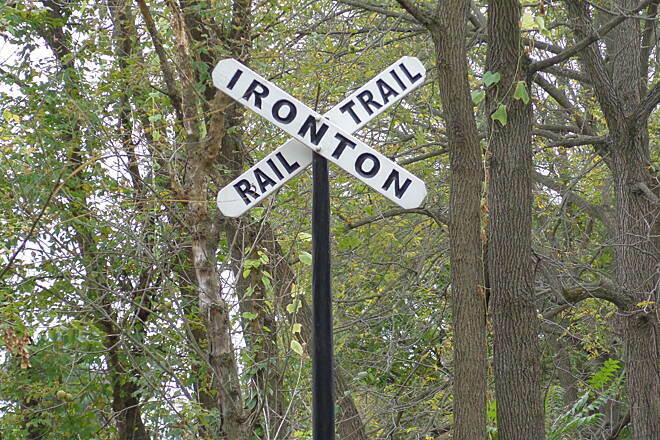 There is a railroad crossing sign that says "Ironton Rail Trail" as well as various other signs. 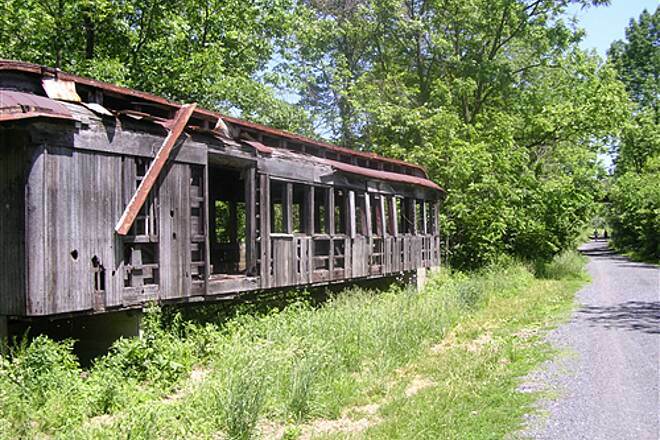 In the future, a caboose will be restored and added along the trail as well. 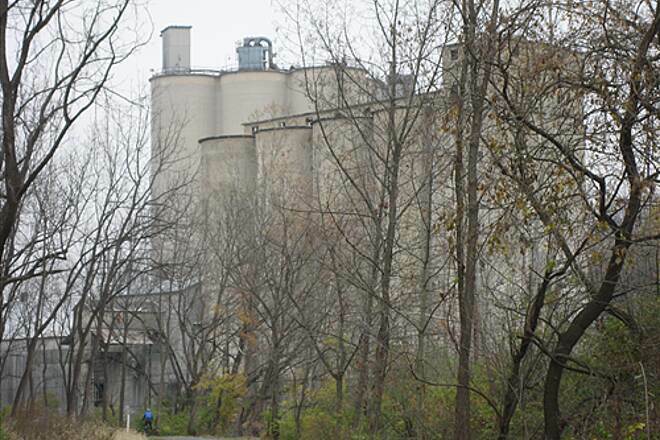 It passes along old cement stacks and has ample parking near them thanks to the community park and pool. An excellent place to run or ride, the paved loop provides some minor inclines, but isn't too steep to handle. 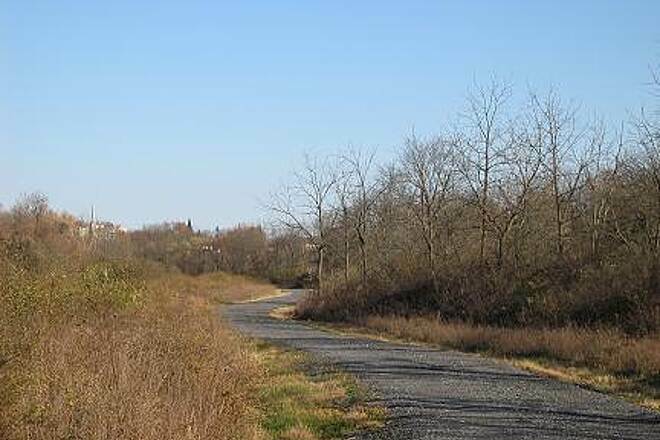 Unlike a lot of boring, straight rail trails, this loop is curved as it passes through the neighborhoods. There are also kiosks located all along the trail which provide maps. This project has been done right! My friend and I did the entire trail from the Quarry St. spur, round the loop and back to Quarry St. trail head. It was a hot day but there was plenty of shade and interesting sights. It's a great ride for families and kids. No steep slopes and mostly paved around the loop. It's crushed stone along the spur but very tightly compacted and easy riding. All the street crossings are well marked with cute rail road crossibng signs. VERY COOL! We will do this trail again and recommend it to our friends. My wife and I biked the whole trail (spur and loop) yesterday. It was sunny and quite warm, but most of the route is shaded, making for a very pleasant ride. It's a very gentle grade throughout. My only wish would be for a water source somewhere along the spur; it appears that's on the wish list for the western (Portland & Quarry Sts) trailhead. But nonetheless it's a great ride. I took my 10 and 12 year old boys on the trail loop today. It is really nice! Paved with benches and plenty of shade on the journey around. The parks and streams make for nice breaks along the way. I highly recommend to families who want a safe bike trail for kids to ride. We parked at the red barn and then road the loop with our 5 year old who just learned to ride without training wheels. It was a great, easy ride. 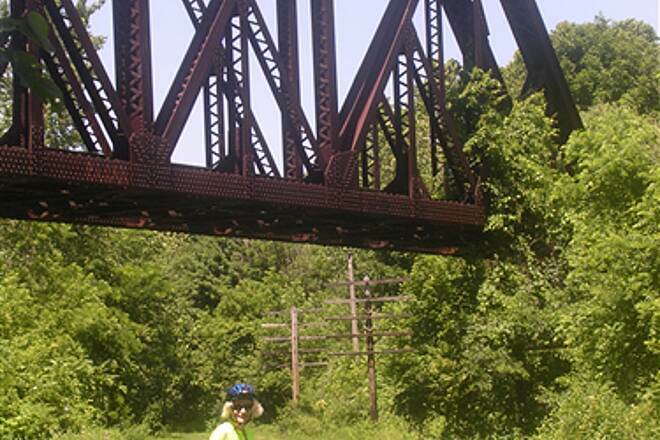 Our family rode the Ironton Rail Trail today. We did the 6 mile loop and about 1.5 miles of the spur. It was very nicely maintained. There were only 2 short areas of incline and the rest was fairly flat. Our two kids, ages 7 and 9, did well on it. About 2/3 through there is a nice little playground where we stopped at for a bit. We will be back to do it again. Boycott No Trespassing and TRESPASS! I'm not really sure where my feelings are at this point. 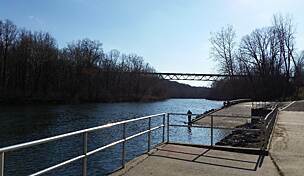 I say this because I was just down there scoping out fishing holes but I BROKE THE LAW because I was trespassing. Down by the Legion in Coplay are a ton of no trespassing signs off the trail. I dont really know anything about property lines and who owns this land even though I thought it was public and free. If my comment is offensive or ignorant I appologize. I guess were not allowed to go into the woods and ruins anymore. Were just allowed to look at them from the safety of the trail I guess. They did the same thing in the Catty woods. What are they going to do about it? Next time I go down there, I might just make it my civic duty to tear down each and every sign I find. Woodlands should remain public. If youre down there partying drinking and messing around and get hurt, that should be on you. Once its owned I'm guessing someones going to have to be liable for that hence the no trespassing signs I guess. Thanks for taking away another free outside activity that doesnt involve a membership. Let's see how long it is before they take out the frisbee golf spots in Jordan. Last time I checked, it's still free to enjoy nature. Theres no money to make on the woods so why let people in right? The signs might as well say "Why arent you at Wal-Mart boosting capitalism?!" Youre not keeping me out of the woods. I'm not going to adhere to their bureaucratic "straight and narrow" line that is the IRT. I'm going to enjoy fishing in the woods and no ones going to stop me without a fight. My wife and I arrived around noon at the trailhead. There is a huge gas station/convenience store just before, stock up on food and water. We did the loop first, then the "tail", then the loop one more time. It was a real pleasure - easy going, lots to see. and just a nice way to spend a day. For the more adventurous, you can cross the 9th street bridge, then go left to get down to the river below. Just below the park there is a dirt bike track that tracks the river (park does not permit bikes) - we went down say 0.5 miles then turned around (too narrow for wife). Posted a bunch of photos. This trail brings back a lot of childhood memories of visiting my mum's family in Hokendauqua and Coplay. 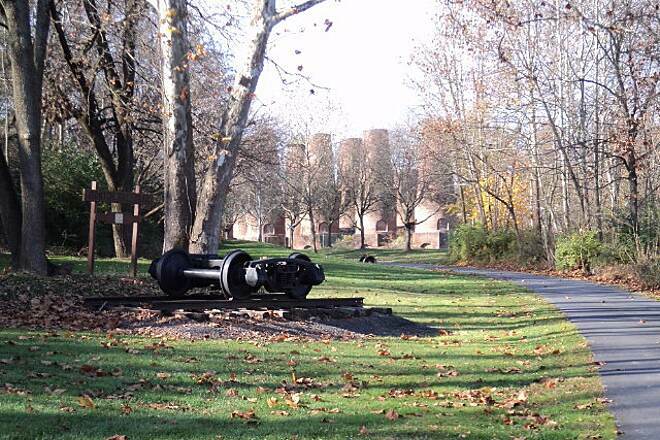 You are invited to attend the IRT Historical Hike on Sat. March 13, 2010, and / or October 9, 2010 at 10 am. The hike is 7 miles. Allow 3 hours to view no less than 23 historical sites and landmarks. The IRT traverses the sites of the first anthracite fired iron co. and the first portland cement co., contributing to the Industrial Revolution. Take Rt145 MacArthur Rd in Whitehall to Chestnut St. Turn West onto Chestnut St across Rt145 from the Scheetz Gas Station. Go 1/4 mile and turn left at the one way sign before the Red Barn to the parking lot. 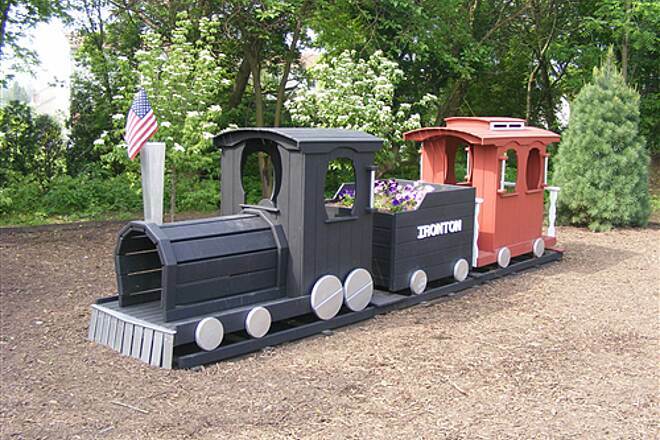 Visit www.irontonrailtrail.org for all 2010 events plus many pictures. Check out the IRT 9th Annual 10K Run / Walk scheduled for May 16, 2010 and the Trolley Tour scheduled for October 16, 2010. I took my dogs there.Great memories! Four of our original dogs took turns walking the trail.My wife would wait in the car while I would take them.One after another.All four of our dogs have passed on but when I walk my new dog the good memories come back.It is a great trail system.For the record. I always cleaned up after our dogs. 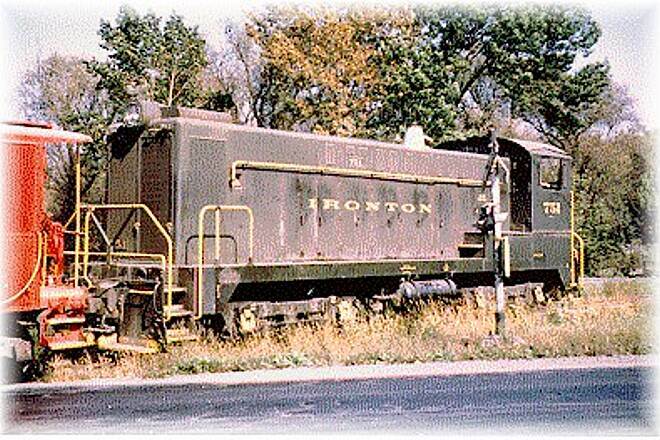 I am grateful that the RTC has preserved the Ironton heritage for others to learn. My great grandfather was a superintendent of this short line railway and in visiting various museums, shows, antique shops, etc, I could never find anything in writing about the Ironton, in fact, the only thin I have ever seen as a chils as a mural on a all of the wall on a building in Hokendauqua (hope I spell it correctly). 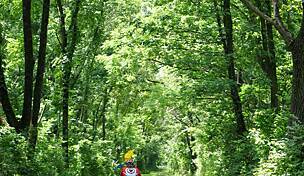 I plan to come over from Barnegat, NJ and ride the trail with my daughter soon; and take a lot of pictures for my mother (who grew up in Hokendauqua). Just got back from doing a few loops. This is one of my favorite trails so far (though I have been on under 10) :-) It was well maintained, peaceful and offered great scenery along the ride. 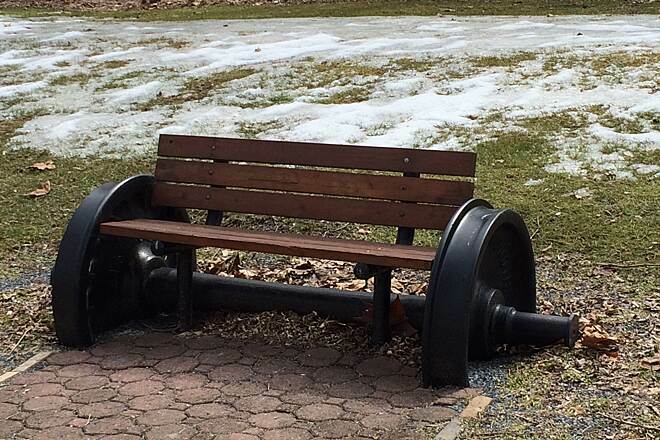 One thing I really liked were the little touches, such as a bench on top of a train axle, RR signs with Ironton Rail Trail on it. There were even a few tidbits put out by residents for trail riders to enjoy. Paved the majority of the way...there might be few areas of packed small gravel, but they are super. Lots of road crossings along the way, but they are generally not very busy roads, so no worries there. The ride in from Quarry St. was the roughest part, and that wasn't bad at all. The gravel was big and a bit loose, but it was still a good ride. 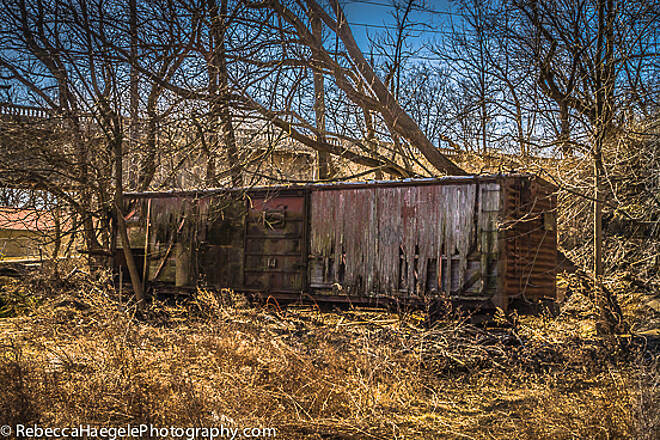 There was an old passenger car on the route in, as well as a few abandoned buildings I wouldn't mind exploring. I can't wait to go back. Giant Food employees love this trail. I'm a manager at the local Giant Food Store in Coplay, PA. 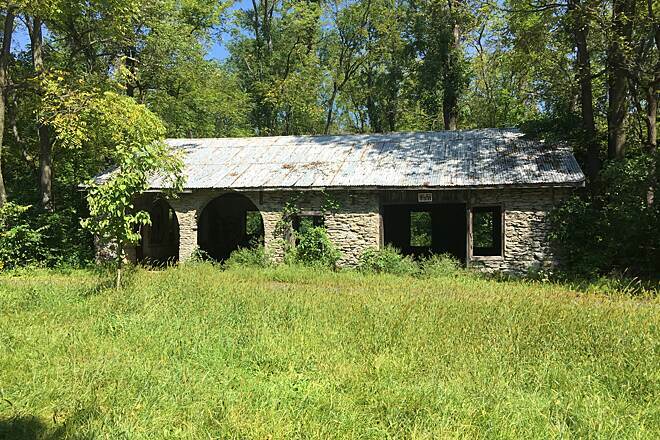 I often see our younger employees going down into the trail to hang out at, what they call, 'The Ruins', a series of old abandoned buildings off the IRT(Ironton Rail Trail). They tell me they have names for each set of ruins. The church, alamo, hells pit, the maze and the gallows are some of their slang used hehe. Theyre a bit off the trail, but you can see the church from the trail, and from there you can follow many many more trails to see the rest. As a kid growing up these buildings have been there, its nice to see my kids' generations going there too and learning about our history. Nice paved trail, at least on the loop. Plenty of maps available and marked well, so you can tell where you are. There is one section that has a hill that would be difficult for casual riders. I would suggest going counter clockwise around the loop so that you are going down hill for that portion if you want to avoid that. Lots of friendly people. I will definetly do this trail again. A Nice Ride on a November day. My husband and I were very much surprised to find such a nice trail so close to our home in Carbon County; a short drive away. The trail was a nice loop, steeped in history and well maintained. We especially enjoyed exploring the Whitehall Parkway, riding the awesome singletrack and wide paths in that area, just off the trail. It was interesting to "feel" like we were out in the wilderness with all of the hustle and bustle of MacArthur Rd. just a around the corner...amazing! Don't miss this ride. "I thought this trail was a great trail in that you can park your car at any trailhead, and ride the loop to get back to it. 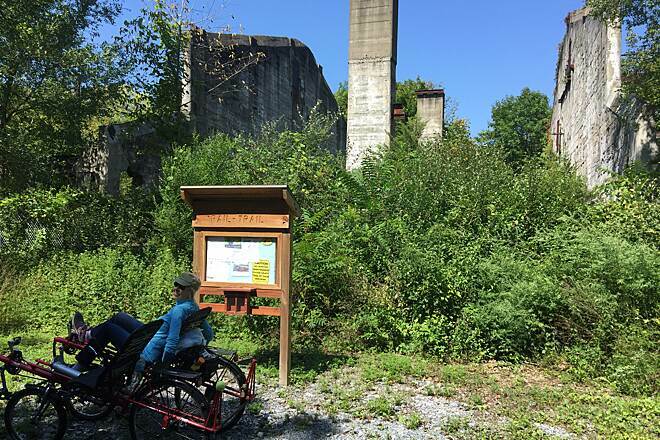 I am looking forward to when this trail connects with the Lehigh Canal Trail to make for an even more exciting ride. It is a great trail for taking a young family. I liked the easy access to the parks as it gives ample opportunity for rest stops for the youngsters. Thanks for putting this trail together." What a great trail !!!! "I am a leisure rider. I ride about 15 miles 4 times a week on a trail that is relatively flat with a few hills . This trail was perfect. It was a perfect day the weather , the trail and the ride. Thanks to all the people who have worked hard to make such a nice trail. " Thanks go to all who made this project a huge success. The additional paving of the loop makes the entire loop easy to use for the entire family. What a great place to live and play! 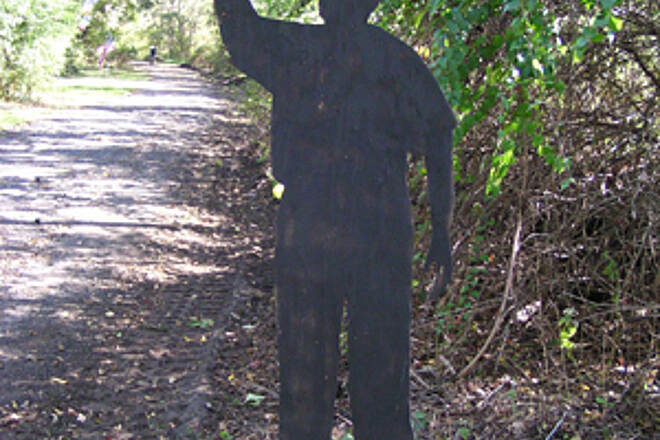 "I walked the Ironton Rail Trail for the first time in 2005... upon an accident! I had twisted my ankle while walking down Ruch Street in Coplay and saw a huge rock. I rested nearby and then saw all these signs for this trail. I had heard about it and never found it... until now! A week later, ankle healed, I walked the whole six mile loop. I loved the whole walk! So peaceful, only one or two hills for bikers to contend with. 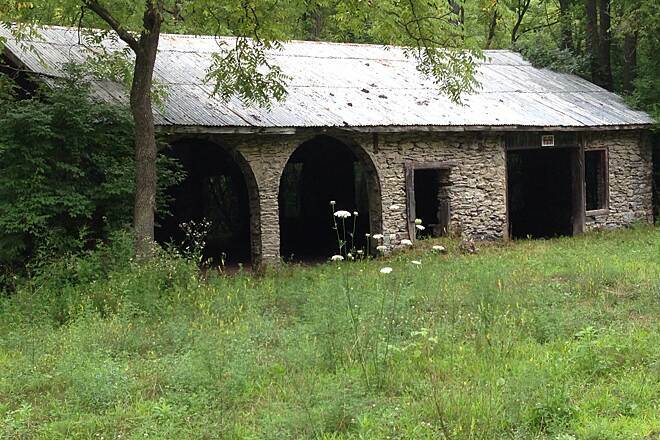 It's a terrfic place for nature walkers and historians as they will pass by the Coplay Kilns." 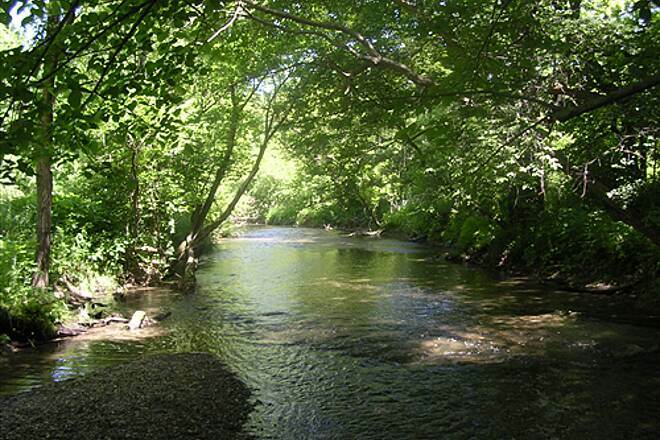 "I work at the mall just ten minutes from the most beautiful trail I have ever seen! 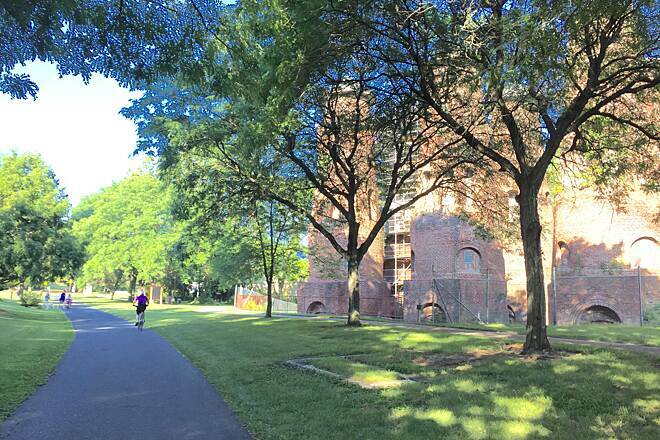 A not-so-hilly, shaded path that's great for biking, as long as it doesn't rain. 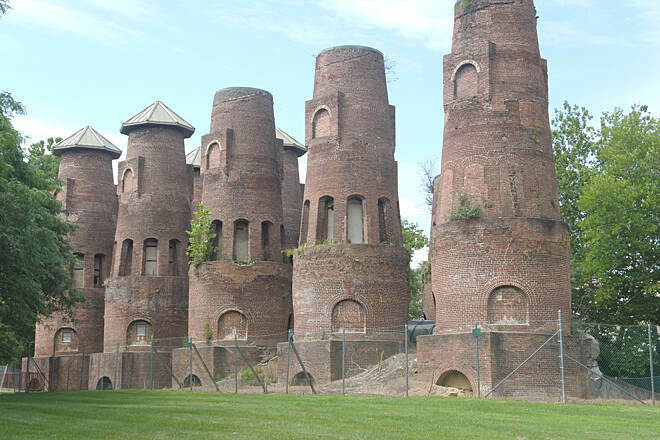 Historians will love the Coplay Kilns off of Second Street near Saylor Park. Two thumbs up!" "You are invited to attend the IRT Historical Hike on Sat. Oct 15, 2005 at 10 am. The hike is 7 miles. Allow 3 hours to view no less than 23 historical sites and landmarks. The IRT traverses the sites of the first anthracite fired iron co. and the first portland cement co., contributing to the Industrial Revolution. Take Rt145 MacArthur Rd in Whitehall to Chestnut St. Turn West onto Chestnut St across Rt145 from the Scheetz Gas Station. Go 1/4 mile and turn left at the one way sign before the Red Barn to the parking lot." 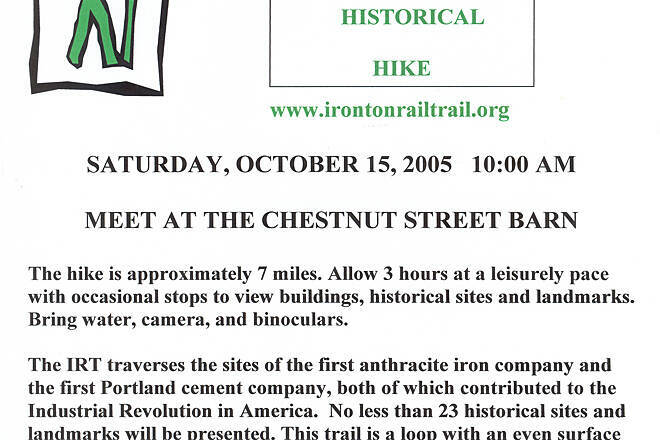 "Historical Hike: 10 a.m., Oct. 16"
"You are invited to join me for an historical hike of the Ironton Rail-Trail. 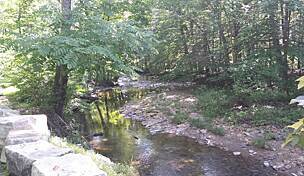 The hike is a 7-mile loop around several communities. The IRT traverses the sites of the first iron company and Portland cement company at the beginning of the Industrial Revolution. Allow 2.5 hours at a leisurely pace with occasional stops to view no less than 23 historical buildings, sites, and landmarks. 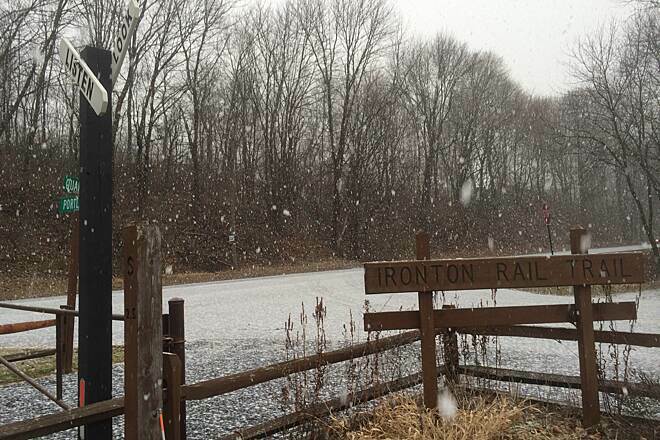 Meet at the Whitehall Parkway Red Barn on Chestnut St.
For directions, go to IrontonRailTrail.org." "As with all of my trail reviews, please allow me to set the stage. It's August 22, 2004 and according to the local radio, it's about 8:30am, 55 degrees, and sunny. I've never ridden this trail before, but will again when I get some friends together. 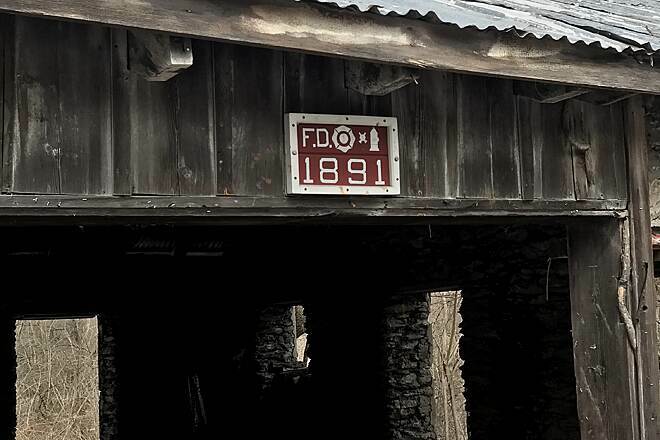 I parked my truck behind the red barn listed as ""I"" or ""S2"" depending on the map, and entered the trail at that point.. The trail surface is packed, crushed stone, with a short section that is paved. The beginning part of my ride seems ok so far, just cruising along the shady trail, not really knowing where I was going. Oops, I forgot to pick up a map. At the first of several road crossings I grabbed a map from a very nice station marker (local Eagle Scout project). I'm a bit confused now. The marker has an engraved letter on it that doesn't match the provided map. At what appears to be the end of the trail, I see a runner and ask him to explain where I'm located. He says, ""You're at the end of the spur part."" This is not where I thought I was, I went the wrong way. So I'm headed back toward the barn. Now I'm going in the right direction. At marker ""A"" or ""L2"" the trail splits, so I choose to go to the right and follow the creek. After a while the trail becomes paved (yuck) for about 3/4 mile. I go through several residential areas. ok, the trail goes behind the back yards of the houses. This trail is a history lesson for most the distance. There are also many paths that divert from the trail. I meet a guy from Mississippi (and his puppy), we take on the side trails and it leads us to a flooded quarry. What a view! We head back to the barn, where we both started, say good bye, and part ways. Ride on, and remember, leave only tire tracks." "This trail has come a long way in the past couple of years. It is maintained routinely by volunteers and is mostly shaded (as opposed to the last reviewer's statement). The surface is finely crushed gravel, but very stable for bikes. It provides views into the past history of the area. Add on the extension into Egypt and it is a nice loop for an hour ride." "We rode this trail today. We parked behind the barn on Chestnut Street and within a half mile we had lost the trail to thick dusty dirt. After lifting our bikes across fallen trees & riding a short distance in the dust we found the trail again. Most of the surface is gravel that is partially packed. At points I felt like I was really fighting the surface. 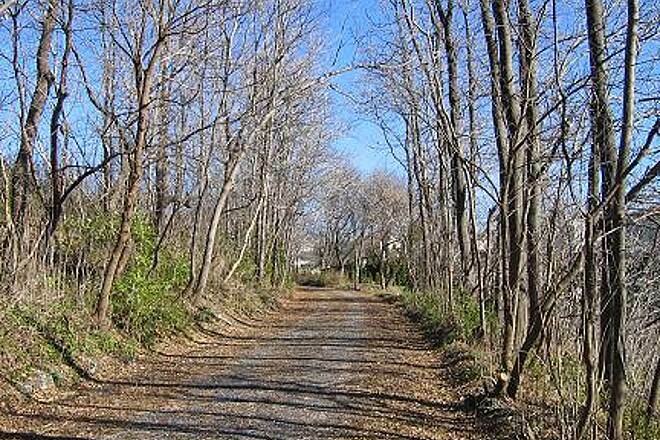 The trail goes through a lot of residential areas. There is a lot of sun on the trail, so don't take it on a hot day expecting mostly shade. It was an O.K. trail, but we drove an hour to get to it and there are much better choices." "We recently rode the entire length except the area under construction at Rte 145, so we couldn't access the western part of the trail. The trail has a very good crushed stone/recycled asphalt base. A short distance is paved. 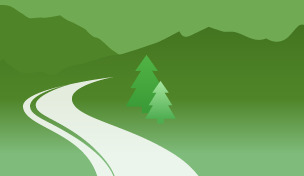 The unpaved section should be covered with stone dust as this would make it a very smooth ride without needing asphalt. I prefer natural surface vs. paved surface. However, our bikes had shocks to mute the bumps. It was a nice loop going through parks and nature, but part of the trail was behind neighborhood housing. 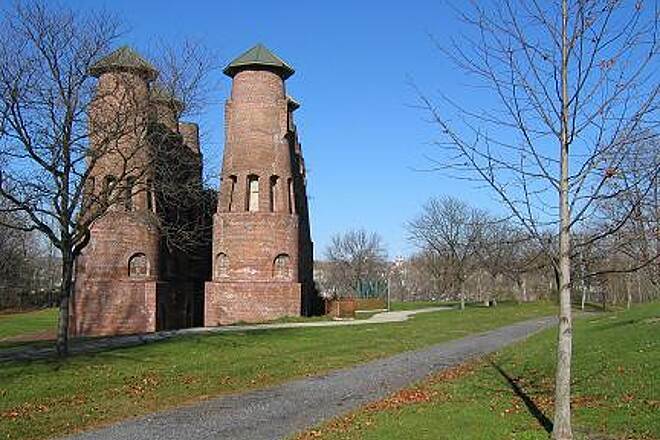 Historic cement kilns worth viewing. Nice ride." 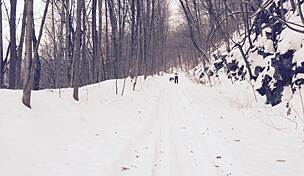 "I live right off the trail and could not believe how picturesque the trail is. In the spring/early summer purple and white phloxx line the part of the trail in N. Whitehall that I live near. Tons of history too with the Iron works, cement buildings, Saylor Cement Park in Coplay, site of Fort Deshler near fork at Rt. 145, and the historic Troxell-Steckel House." 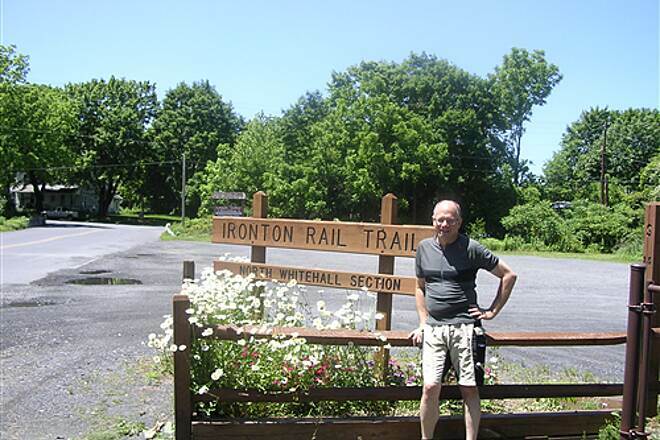 "I've been running on the Ironton Rail-Trail the last 5 years. There have been considerable improvements each year including a beautiful bridge over a busy street. 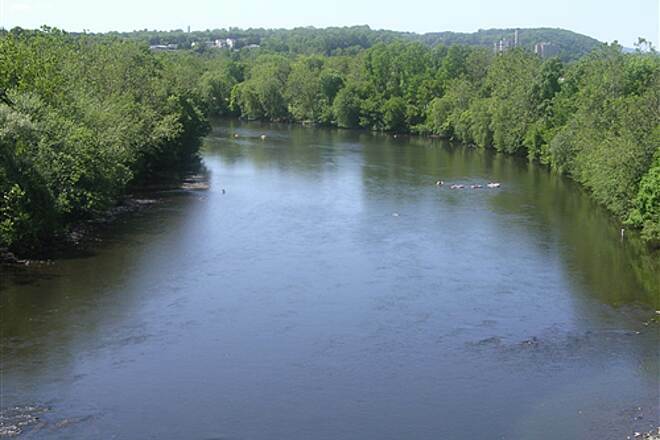 You don't even realize that you are running right next to residential areas with all the trees, shade and scenery along the Delaware River." We took part in the 10K trail race on May 5. It was extremely well organized and was a great introduction to the trail which is an excellent local resource that we will surely come back to. Well done to the race organizer and Trail maintenance folks. The trail is almost entirely flat and very smooth. I ran this trail first week of November on a blustery day. Very well maintained and the changing leaves were awesome to run through. The people in the area who have not gone on this trail are missing out.